The Dragonfly Natural Rubber Lite Yoga Mat was designed by yoga professionals to allow easy travel without compromising performance. The closed-cell, non-slip surface keeps the moisture and bacteria out and makes cleaning super easy. The mesh bottom provides just the right amount of cushioning to protect your hips, knees, elbows and spine. 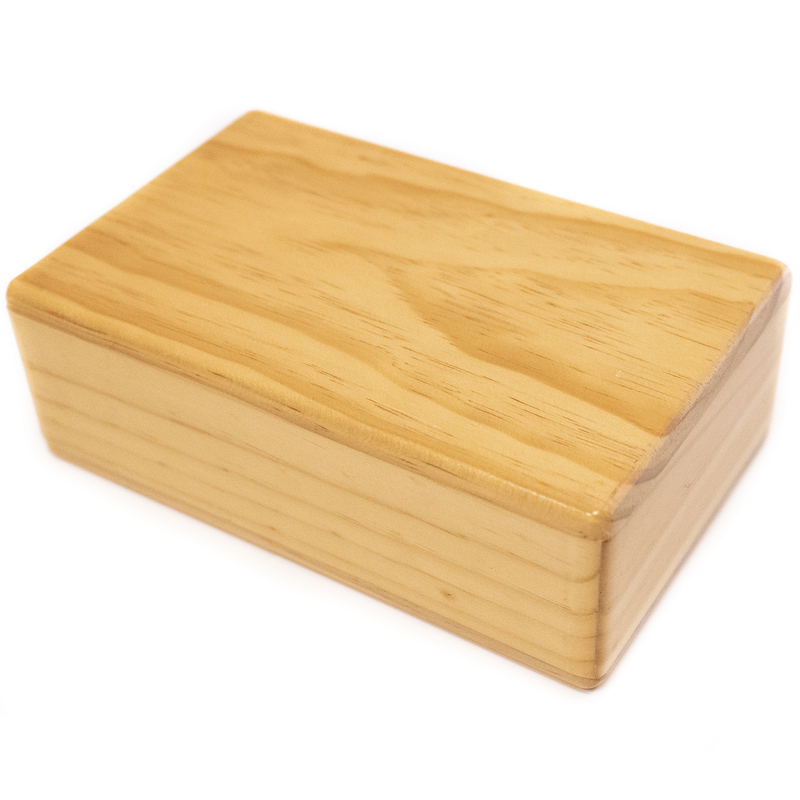 Completely non-toxic, biodegradable, recyclable, and contains no PVC. Color may fade if left in direct sunlight. 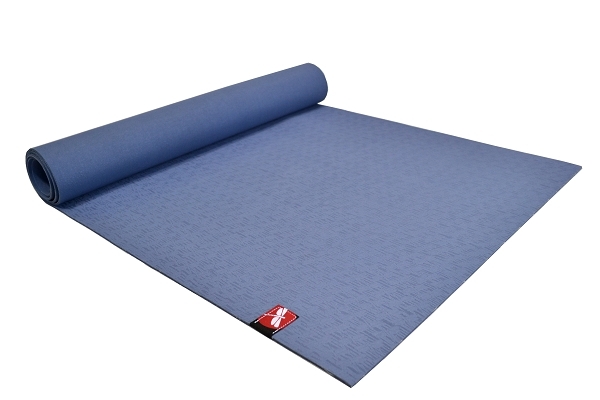 Popular among Hot Yoga and Vinyasa Flow enthusiasts, this mat is for the on-the-go yogi! The Dragonfly Natural Rubber Lite Yoga Mat was designed by yoga professionals to allow easy travel without compromising performance. The closed-cell surface is super grippy and easy to clean. The mesh bottom provides just the right amount of cushioning to protect your joints. Completely non-toxic, biodegradable, recyclable, and contains no PVC. For optimal performance, wipe with a damp cloth before each use. This is my new favorite mat. 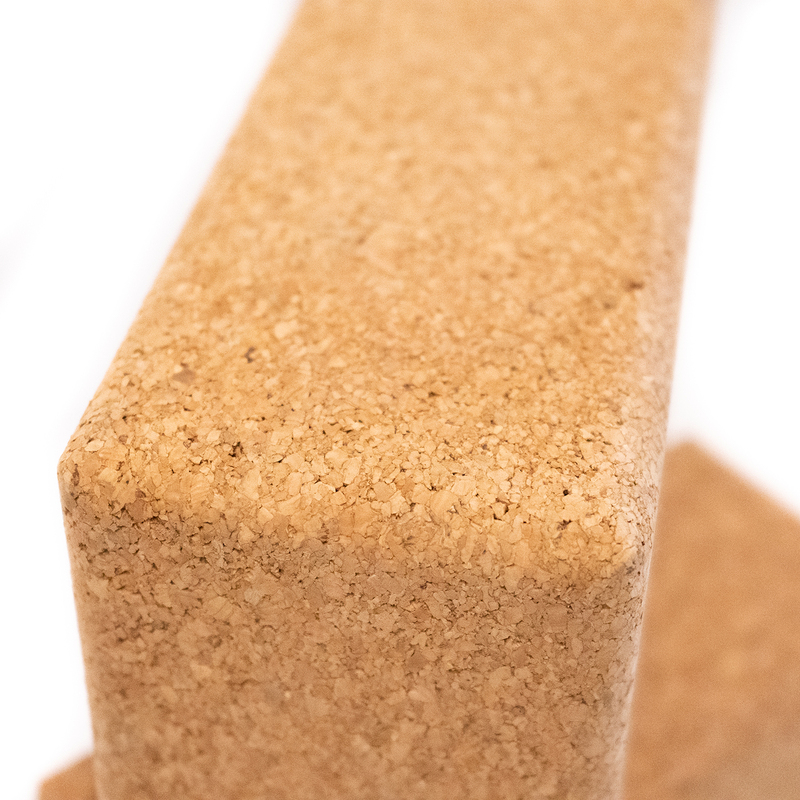 It's really thin (3mm) so it's great for balancing poses where you want extra firm support and the texture is super grippy - I didn't slip, even in a Bikram class! Never going back to a cheap foam mat again!